These Cancer Ribbon cards were designed exclusively for the American Cancer Society. Choose one of our many designs to share your support of our mission! 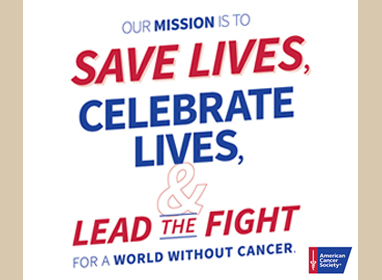 American Cancer Society notecards are perfect to send a message of thanks to anyone who has helped in the fight against cancer.